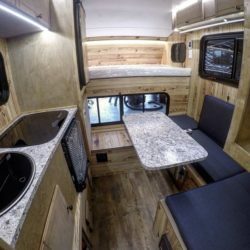 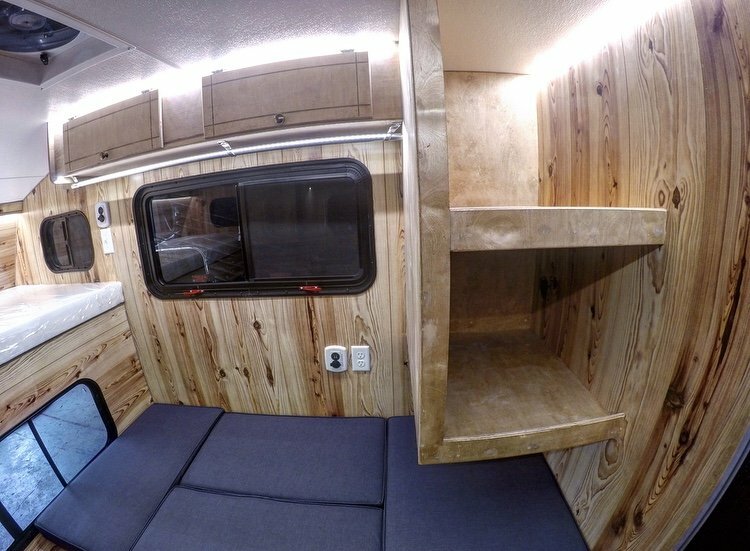 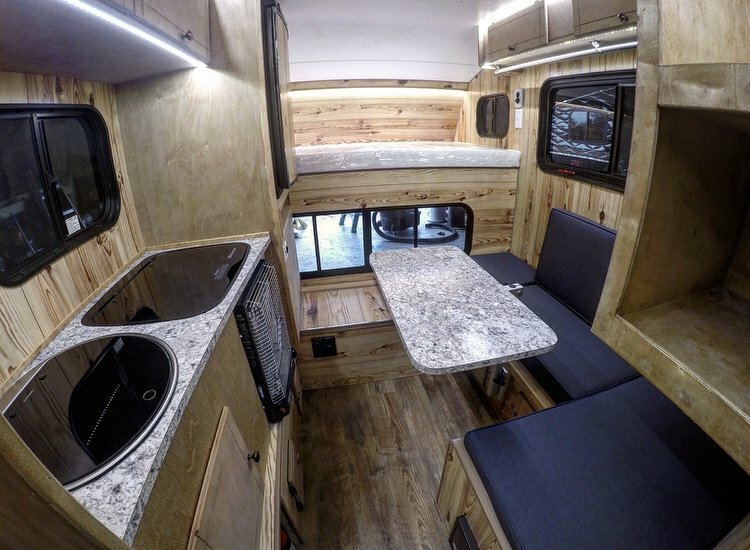 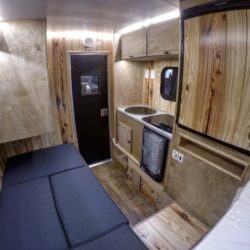 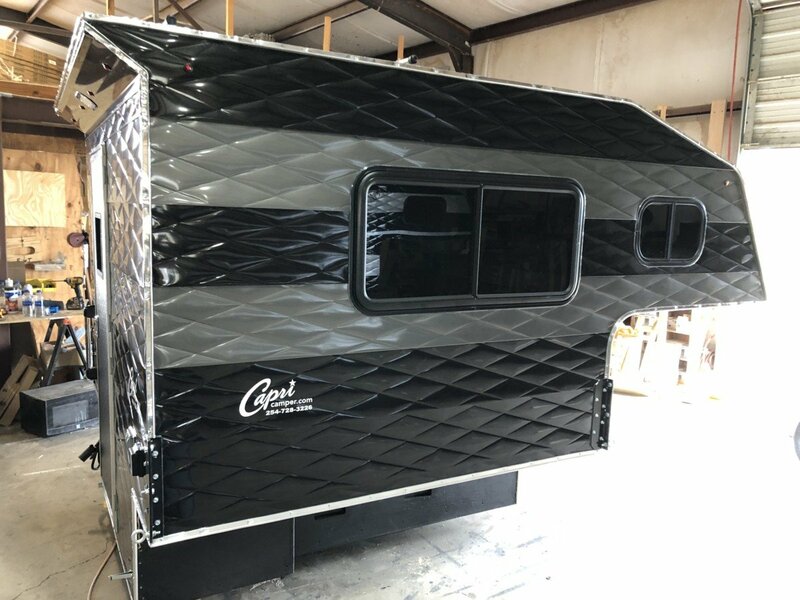 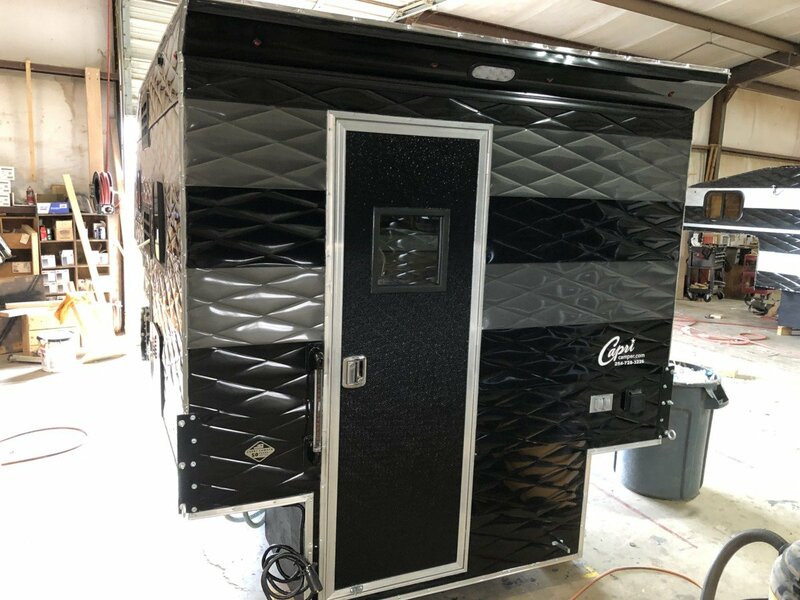 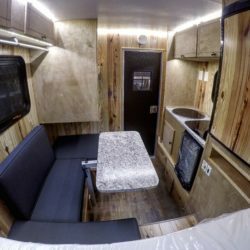 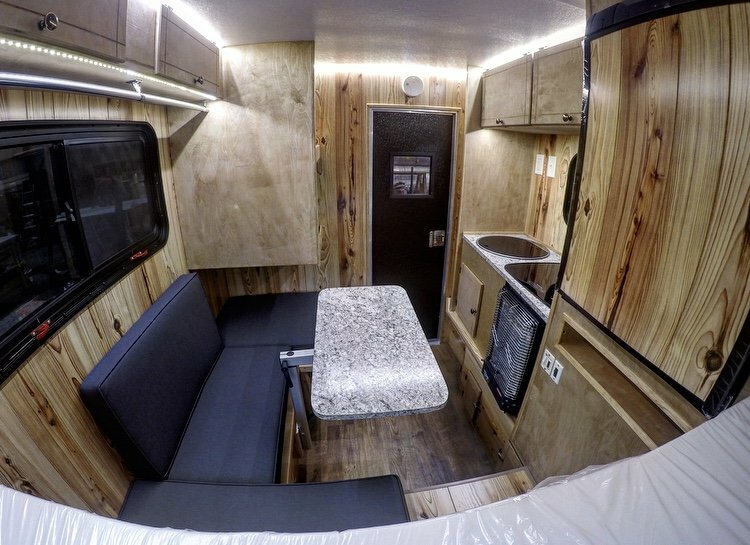 Camper includes: Fantastic Fan, dedicated battery system with two batteries, upgraded flush mount sink, stove top, table with cushions, custom floating shelves, 2-way refrigerator, catalytic heater, cargo rails on roof, back door window, floor insulation and manual jacks. 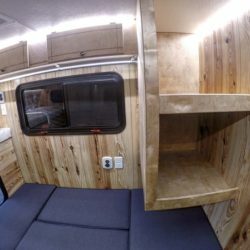 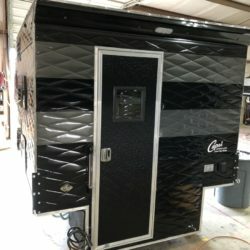 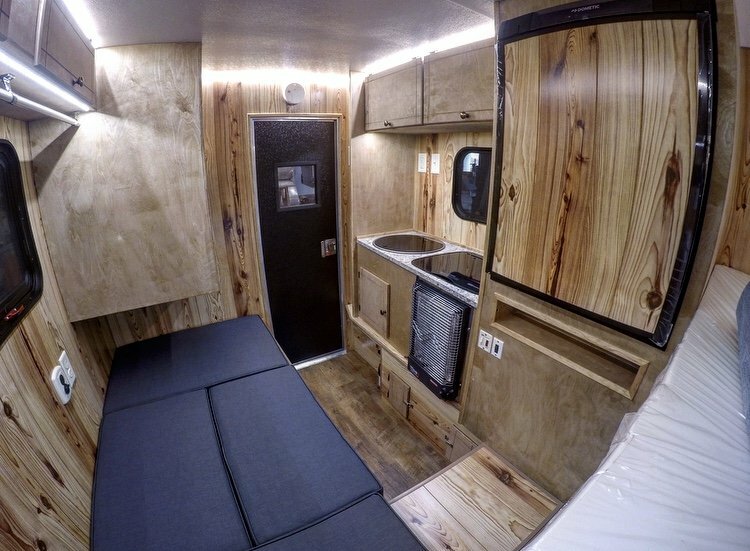 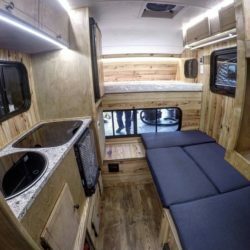 Camper is 76″ long. 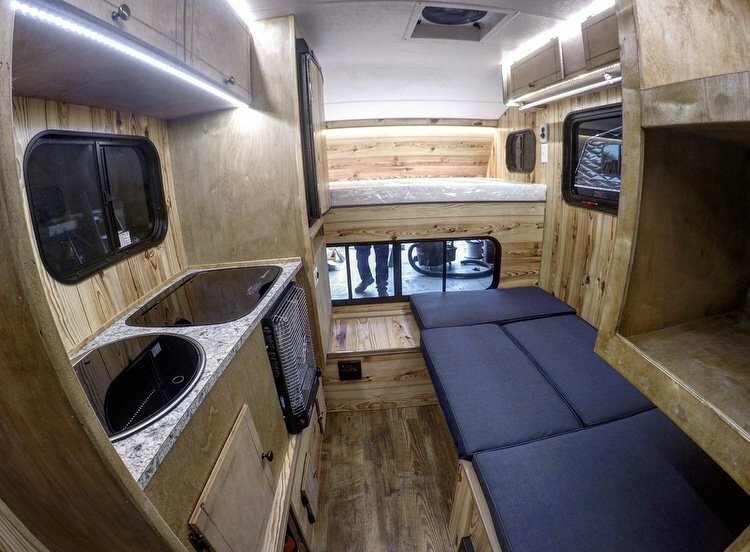 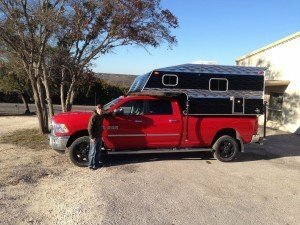 Camper will fit a mid-size truck and most 5.5′ – 6′ short bed full-size trucks. 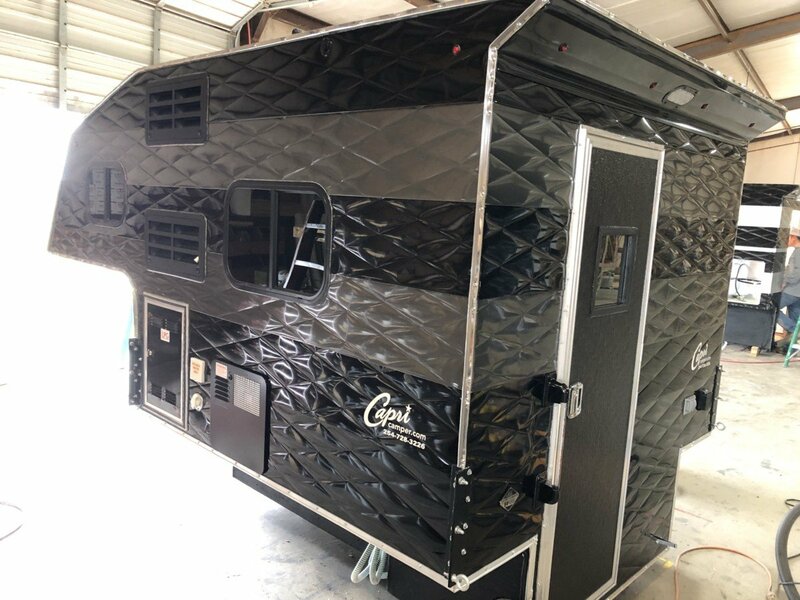 Camper is located in Bozeman, MT and being sold on consignment. 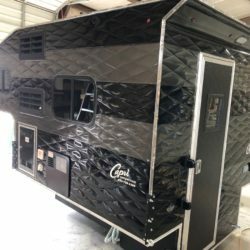 I just picked up my new custom Capri Camper, it was better than I ever imagined. 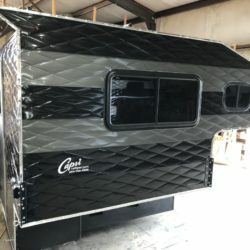 If you don't have a new Capri Camper, you're missing out!